Microsoft has officially announced that the Xbox One, the highly anticipated next Xbox gaming and entertainment system, will be launching in Novmeber. Pricing, reserve program, a special commemorative bundle and accessories for Xbox One have also been announced. prices, visit http://www.xbox.com/reserve for participating retailers. Xbox One Wireless Controller. The Xbox controller is refreshed with more than 40 technical and design innovations. Updated directional pad, thumb sticks and contours deliver greater precision and control, while new vibrating impulse triggers offer precise fingertip feedback, bringing an unprecedented level of gameplay immersion. 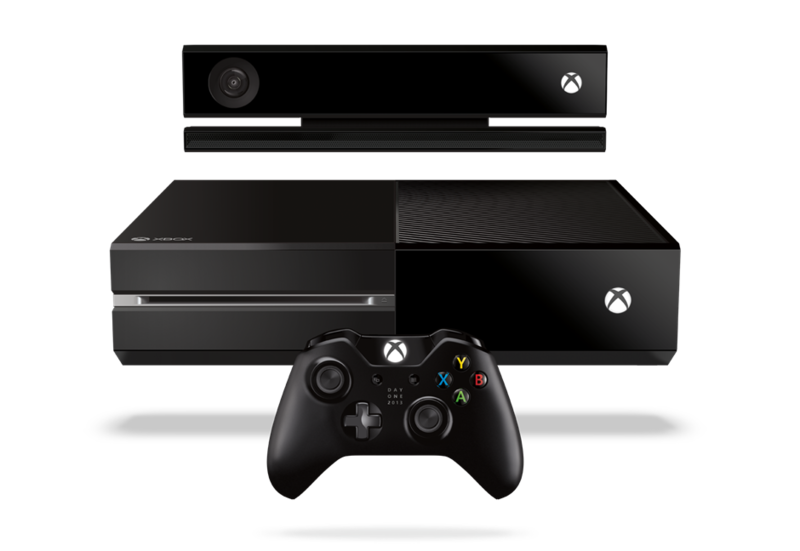 The Xbox One Wireless Controller is designed to work in concert with the new Kinect, allowing the two to be paired automatically to create seamless player syncing. Xbox One Play & Charge Kit. This kit includes a lithium ion rechargeable battery pack that fits inside the Wireless Controller as well as a charging cable that onnects from the Controller to the console. Gamers can play on and on without having to buy a single disposable battery. The new Play & Charge Kit charges twice as fast as its Xbox 360 counterpart and charges during gameplay or when the console is in standby mode. The Kit is available for standalone purchase or as part of the Wireless Controller with Play & Charge Kit bundle. More details about the Xbox One accessories are available at www.xbox.com/xboxone/accessories. Look for more Xbox One information? Check out our brand new Xbox One website XBOXONE-HQ.COM and get involved in our forum discussions. All registered HQ Network members may login with their existing username and password. Hot on the ICEWorm's trail, you and your IMF team travel to exotic locations around the world, in numberous disguises, and armed with the latest weapons, gadgets and top-secret counter intelligence as..